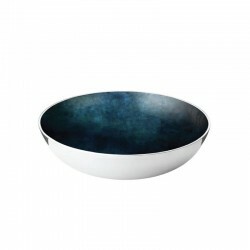 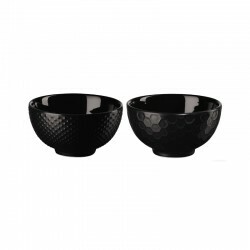 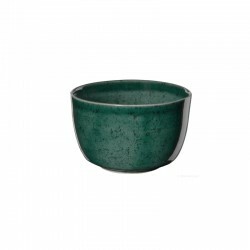 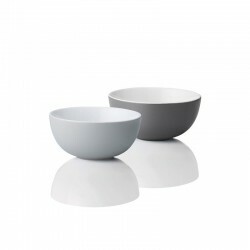 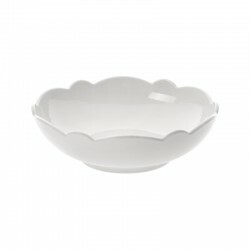 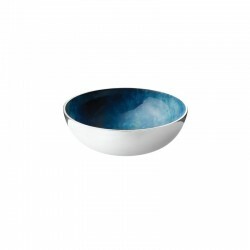 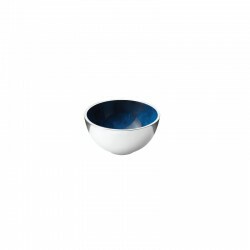 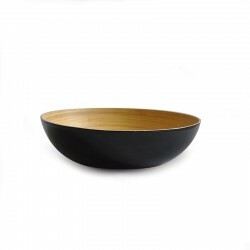 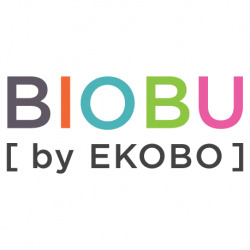 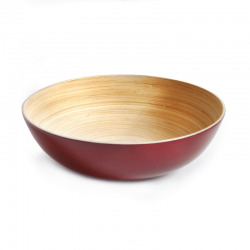 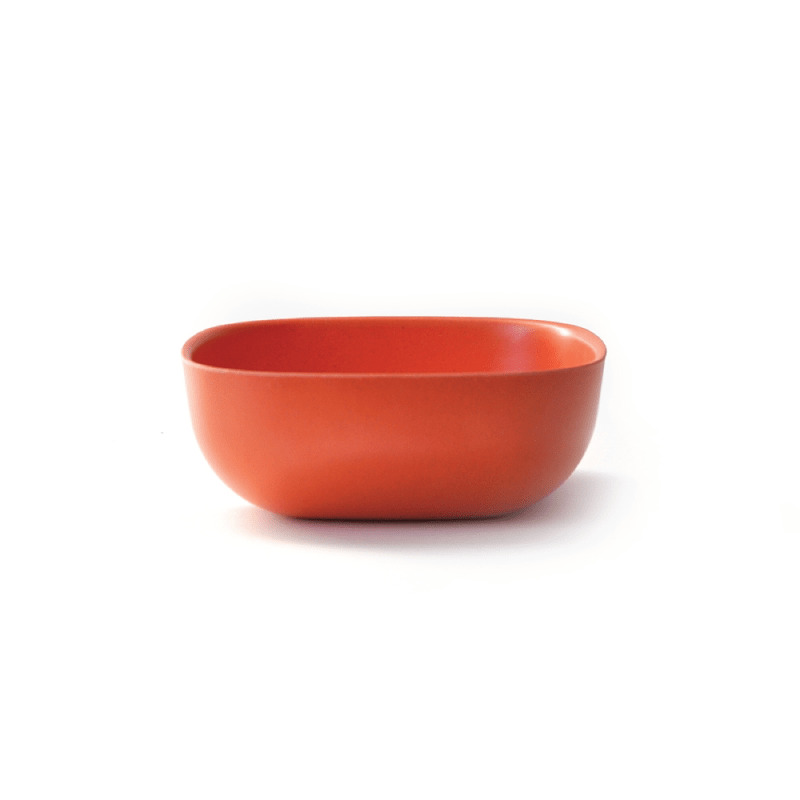 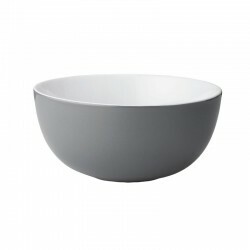 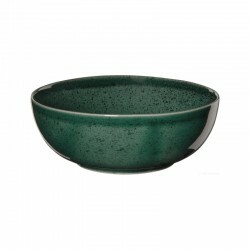 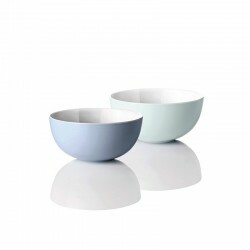 Bowl the GUSTO colection it's colorful and very durable, making it ideal for use inside or outside of home. 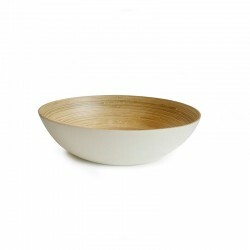 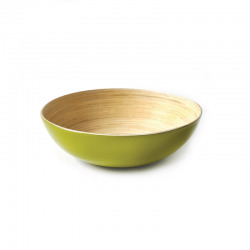 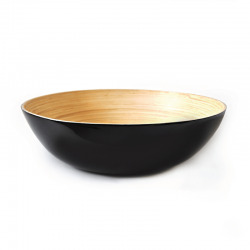 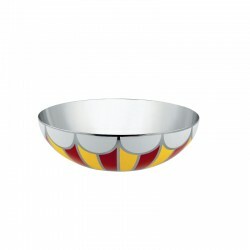 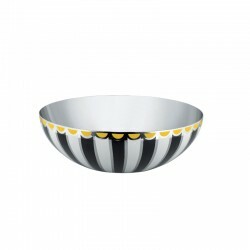 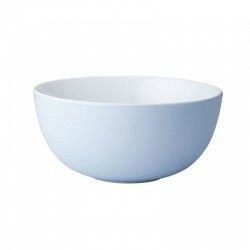 The Gusto large bowl will brighten up breakfast, lunch or dinner! 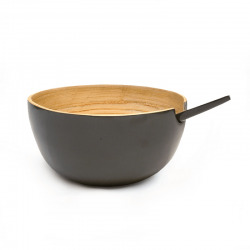 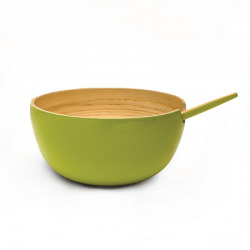 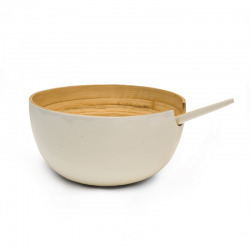 From cereal to soup, these bowls are stackable, durable and dishwasher-safe. 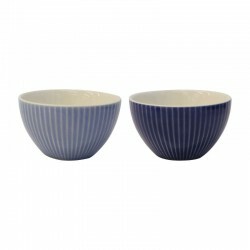 They pair perfectly with gusto side plates and cups, all must haves for the modern table.